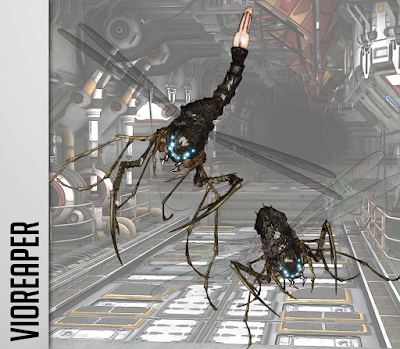 It's time to introduce the first of the new enemies coming in V0.03: The Vioreaper! 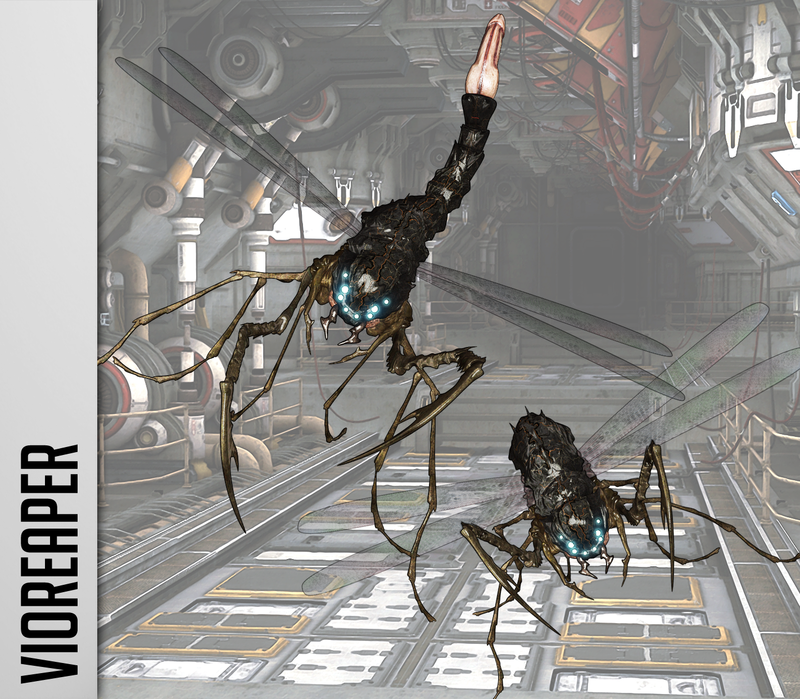 The Vioreapers are hybridized biological weapons that, unfortunately for our heroines, have taken up residence in the locale you'll be exploring in V0.03. 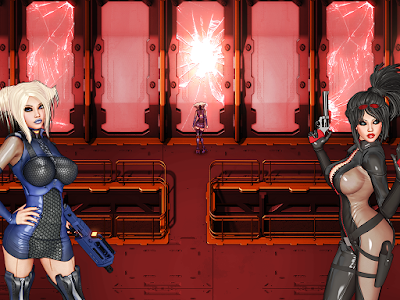 I've posted its battle sprite animations on Tumblr, so be sure to check them out! Woah! Can't wait for the next release! Say you got an eta for it?